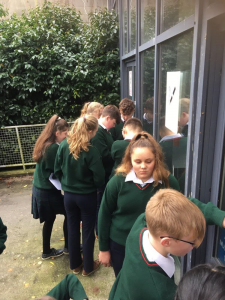 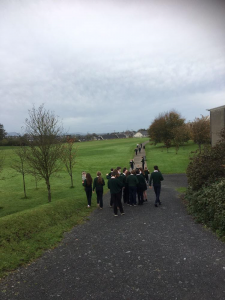 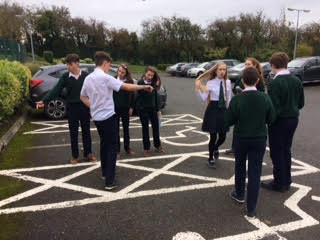 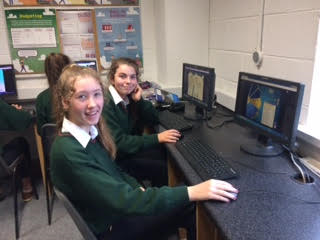 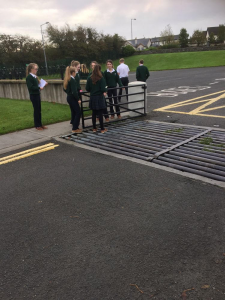 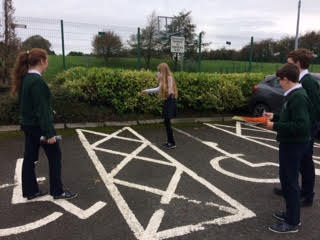 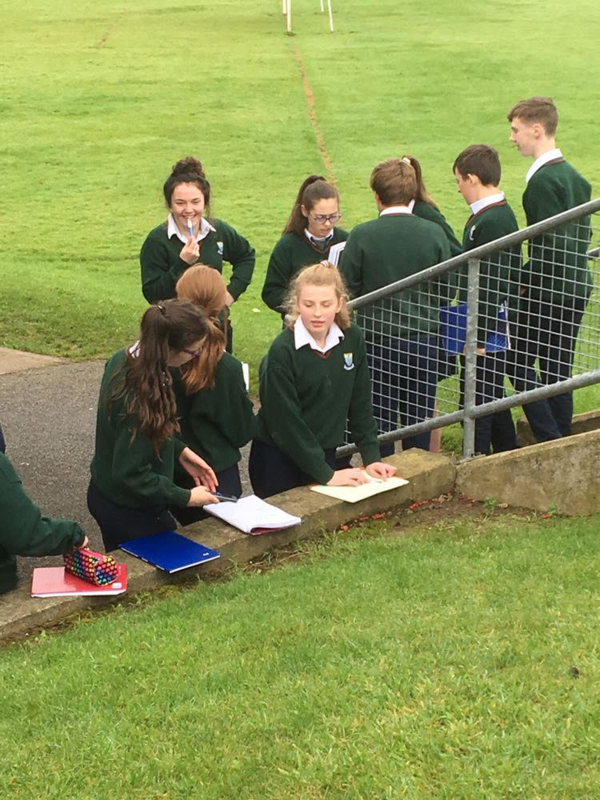 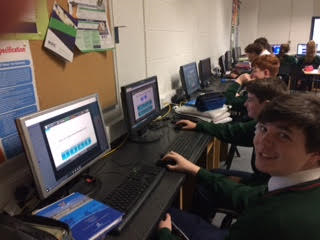 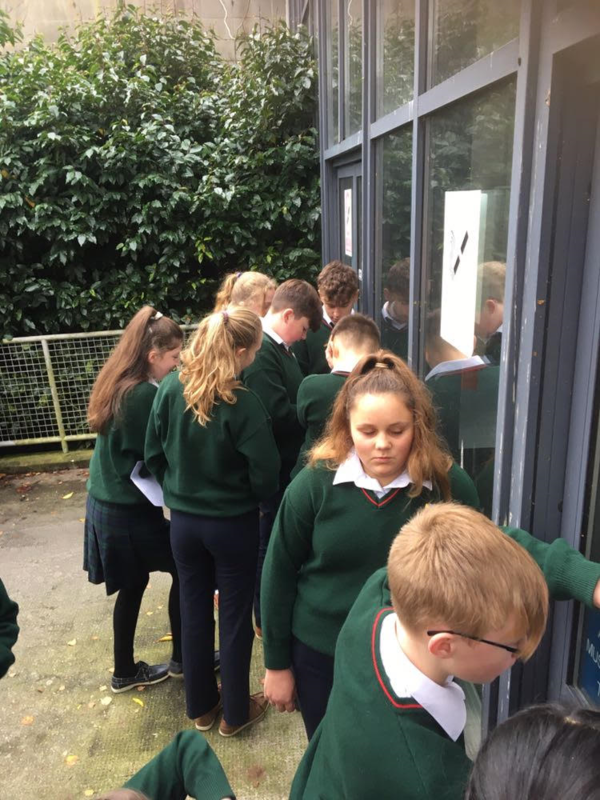 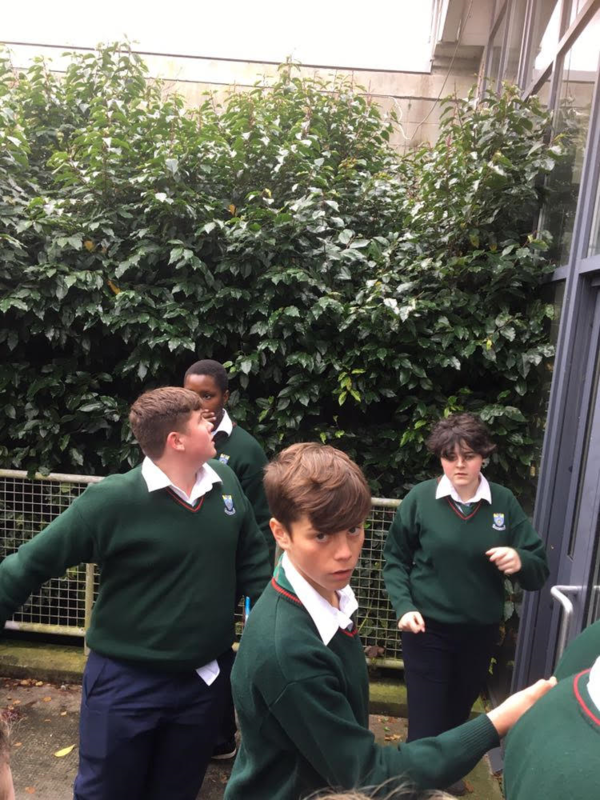 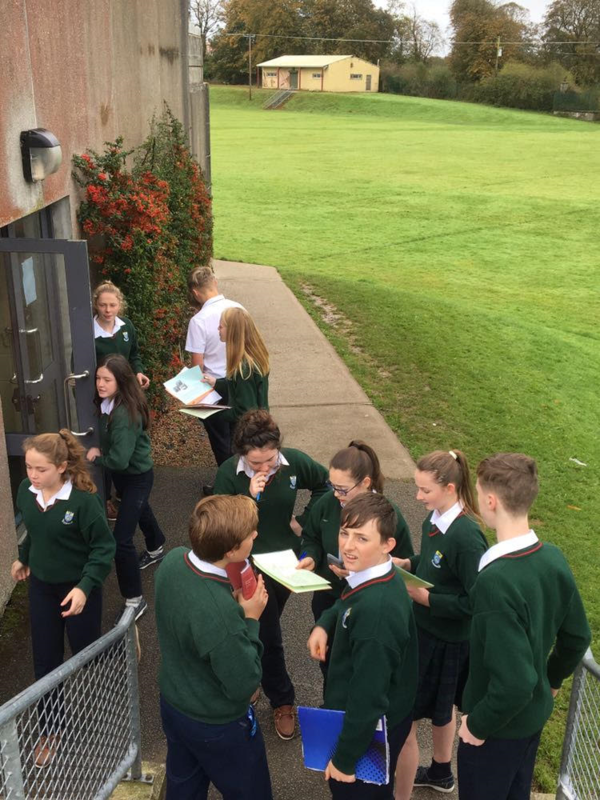 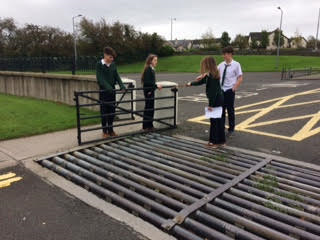 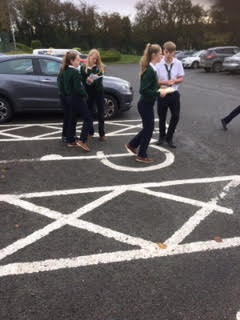 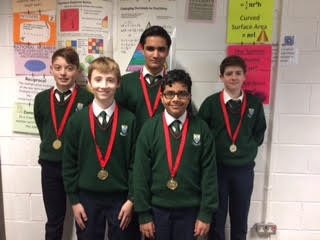 Maths took pride of place in Cashel CS during ‘Maths Week’ in October. 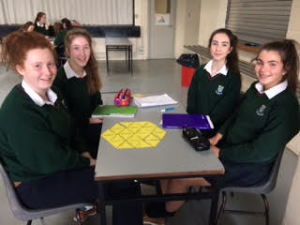 Our students were involved in a range of maths activities throughout the week. 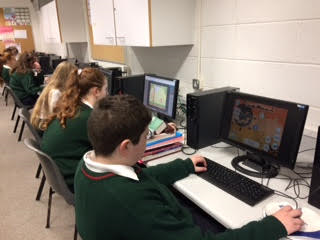 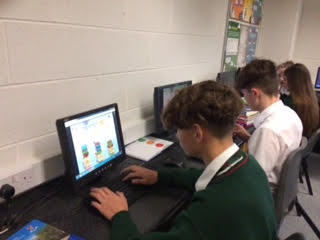 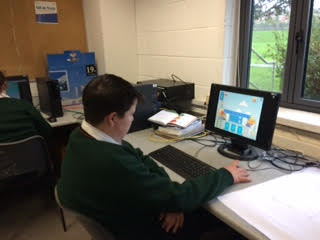 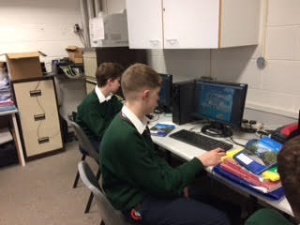 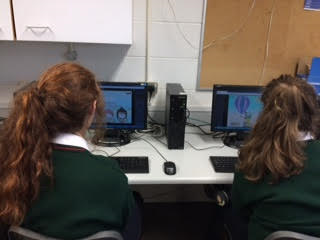 They took part in the online mathematics programme MangaHigh, in addition to problem solving activities and maths trails. 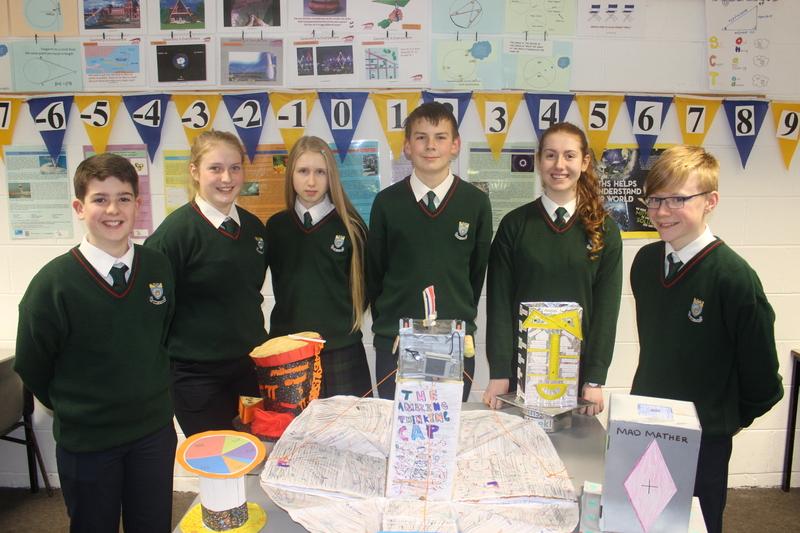 Our second years constructed three-dimensional ‘Maths Hats’. 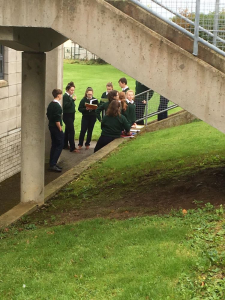 Some hats were outstanding and they will be presented with vouchers as prizes. Well done to all involved. Congratulations to the second year students who were winners of the maths hats. 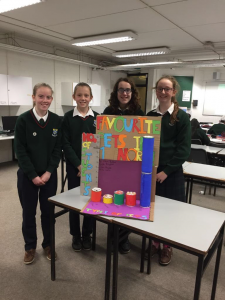 Aoife White, Ellen Brown, Stephanie Noughton and Ellen Butler.